Thank you to Don Shoecraft, for the photos & Notes! Sunshine Report; it was reported sadly that Jeff Bass’ wife, Lisa, has passed away - a card was passed for signatures. Bernie Mellot had back surgery. Guests; Laura Bent introduced her mother, Lillian. Sue Lempert introduced Kenneth Chin for the third time. Sue Lempert invited Rotarians to participate in the 2-year college scholarship interview process. The 2-year scholarship has 30 applicants and would appreciate Member help. Steve McDonald plugged Rotary Haciendas and Rotary Floritas and the management of his company, HIP Housing. He reminded everyone of the work of Lee Osborne and the late Ed Johnson and Lou Roe who put the original housing projects together. A total 117 seniors live at Rotary’s two housing projects at an average rent below $900 per month. For Steve's hard work he was given the right to join the President’s Club. 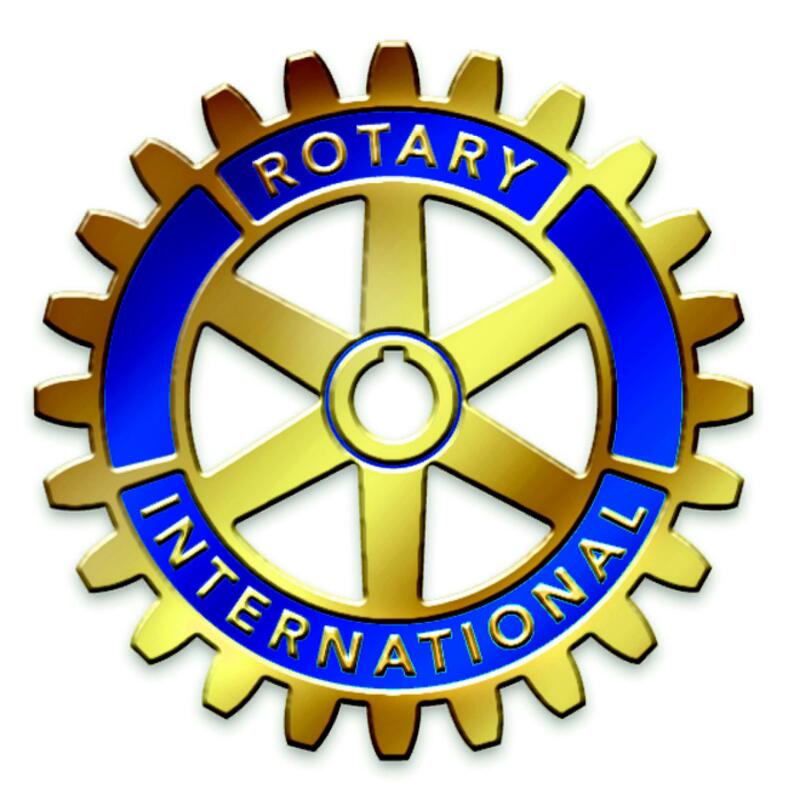 Anyone interested in participating who receives the club’s Community Service grants should plan to stay after the April 11 Rotary Club luncheon to meet with the group. Mr. Guardino has been the chief executive of the Silicon Valley Leadership Group since January 1997. 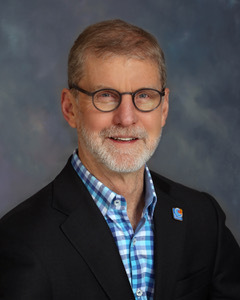 He previously served as vice president of the organization between 1991 and 1995. He also held an executive position in governmental affairs with Hewlett-Packard and he spent six years on the staff of Central Valley Assemblyman Rusty Areias, the last three as his chief assistant. Addressing the region’s crippling traffic crisis allows for improved goods movement, a more efficient workforce, and better quality of life for member company employees and our communities. In 2018, we are co-leading the effort to both place and successfully pass RM3, a Bay Area traffic relief measure funded by new bridge toll revenue to help relieve traffic congestion, while also working to pursue a three county Caltrain Measure in 2020. Along with RM3, engage in effort to build consensus for other measures in the 2020 timeframe, including a three-county measure and establish a permanent funding source for Caltrain on the June or November 2020 ballot. The crippling congestion on the Hwy. 101/Caltrain Corridor remains a major concern for those who operate or commute along the peninsula. As identified by MTC, the Highway 101 corridor is one of the most congested corridors in the Bay Area and State. The Caltrain/HWY 101 Corridor alone is home to 1.6 million jobs, 54 percent of all patents filed from California, 20 percent of California’s GDP and 13 percent of California’s Sales Tax revenue. Caltrain electrification will grow ridership capacity by 80 percent to more than 110,000 daily passenger trips, however, greater ridership can be accomplished through service model changes and other reforms to be addressed in the Caltrain business plan. SVLG will continue to advocate for projects and service changes that promote transit ridership and reduce traffic congestion on Hwy. 101, a more effective Caltrain and provide much needed funding for San Mateo County.